We have all been deeply affected by the tragic events that unfolded in Manchester this week, so close to home. 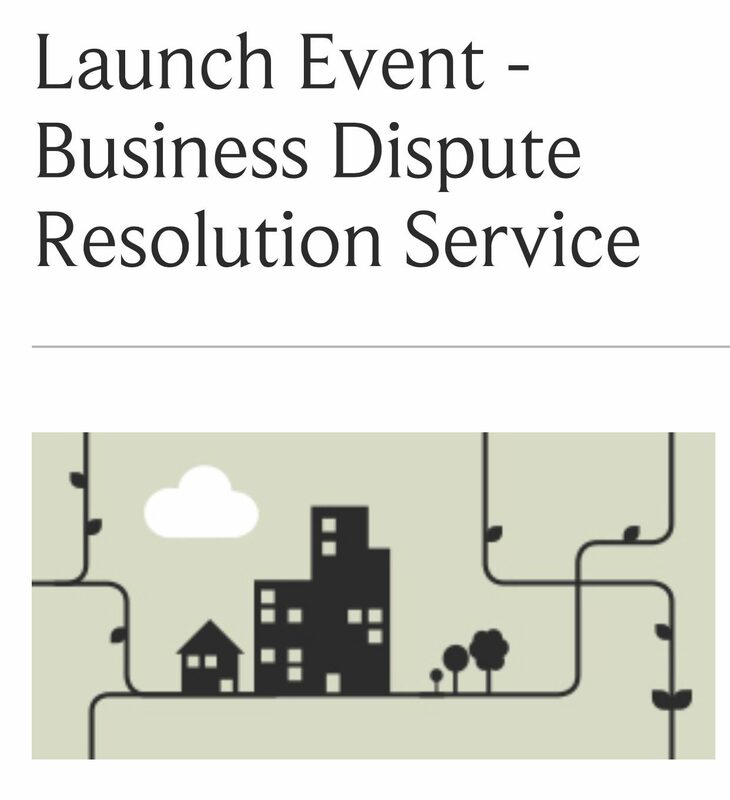 What better time than today for the launch of a business dispute resolution service by the GMCC? We live in a time of unpredictable conflict and people yearn for peace and security. Mediators try to heal divisions whether on the macro or micro level. Clearly there are existential disputes that are not susceptible to negotiation, although the Northern Irish peace process demonstrates that even the most intractable disputes can be resolved. Businesses in dispute find it a costly distraction and are well advised to seek to resolve issues early on rather than after costs and stress levels have risen exponentially. Time and money spent arguing over past problems represent a waste of resources. 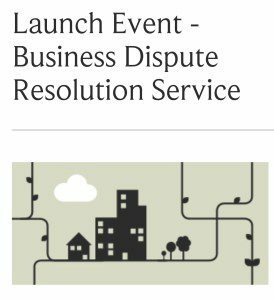 Trained mediators in Manchester have come together to offer this service to members of the Chamber.